registration is closed. thank you everyone! Life Time Athletic. Syosset, NY. We will accept 30 teachers on an application basis. There is no fee. 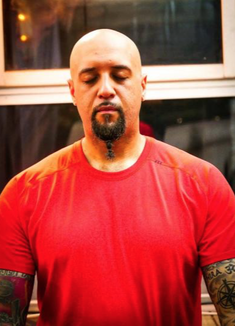 ​Our deepest thanks and gratitude to Life Time Athletic and Sam Harris, the Director of Life Power Yoga at the Sysosset location, for generously donating their Yoga Studio to United We Om for this training.